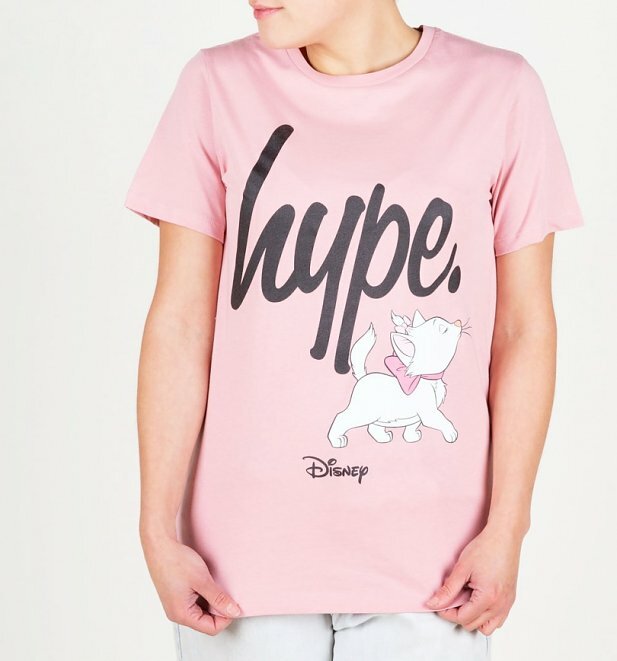 Giving us more 90s vibes than a Blur CD, how ace is this new Pink Disney Logo T-Shirt from Hype?! Such a cool sporty vibe that is sure to score all kinds of points with any retro lovers. The leggings of our Disney dreams! We’re loving the awesome swirl pattern on these stunning new Striped Aristocats Marie Warped Print Leggings from Hype. Great for taking on whatever the day throws at you. Love back print? We hear ya! Show your love for the iconic Mickey with our Disney Mickey Mouse Back Print T-Shirt from Hype featuring this stunning oversized back print. 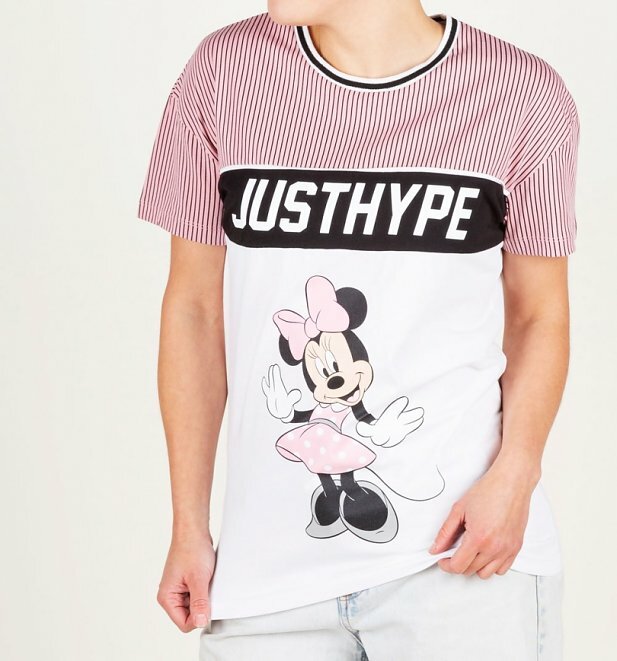 Loving the baseball vibe from this epic new Striped Disney Minnie Mouse Sports T-Shirt from Hype! Such a great way to show your love for Mrs Disney… Minnie Mouse! Major squad goals right here! Pay homage to some of the biggest childhood legends with this fun Disney Squad Script T-Shirt from Hype. Such characters! If this doesn’t have you thinking about a classic tee you had growing up, nothing will! 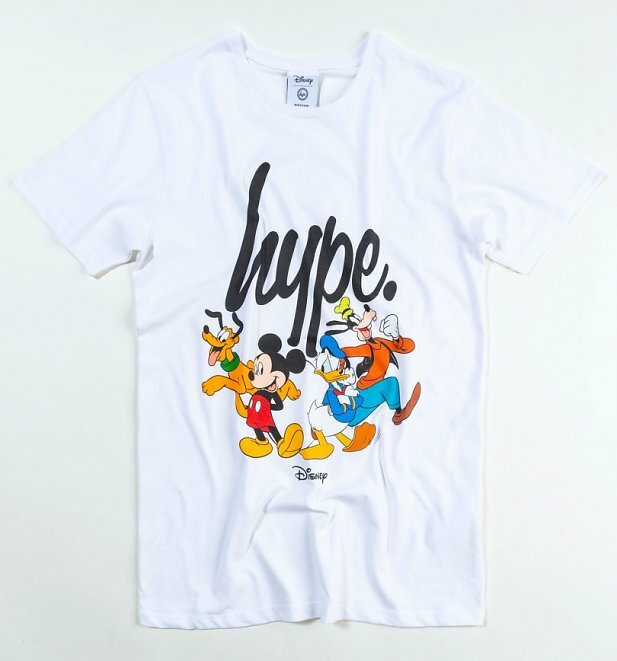 Loving the retro vibes from our Disney Logo Colourblock T-Shirt from Hype. Ever have something like this as a kid? Off on an adventure just like your Disney heroes? 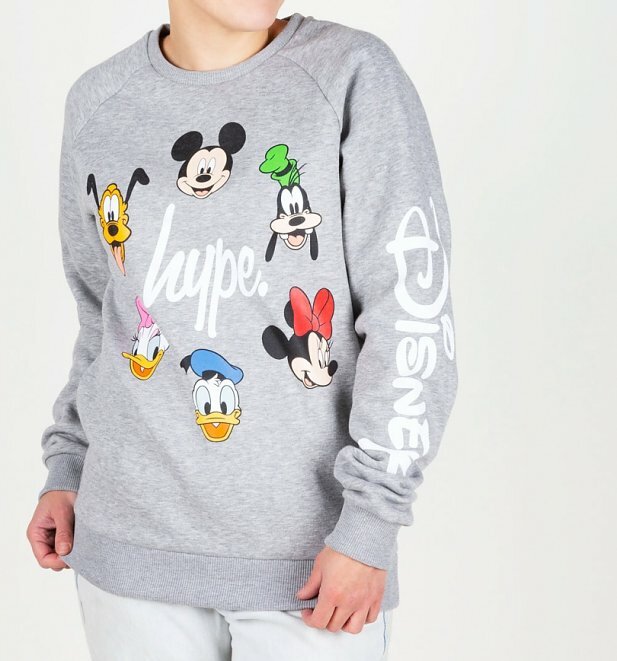 You’d better take this Disney Embroidered Logo Bum Bag from Hype with you! Perfect for those essentials safe and sound wherever you go. The stuff of Disney magic, right? 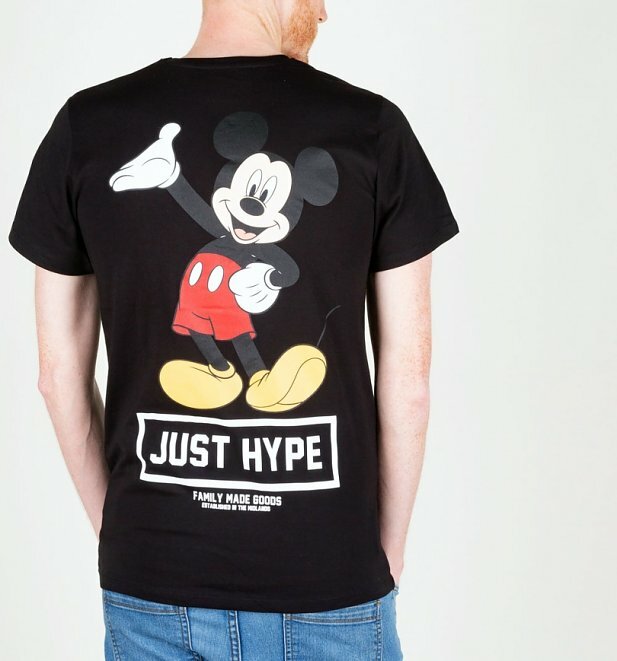 We have even more designs available on the site right now so be sure to head on over and check out our complete collection of Disney X Hype clothing. See you there! Previous PostPrevious Give The Gift of Style With Our Exclusive Novelty TShirts!